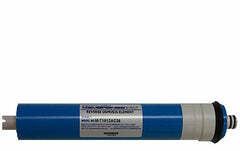 This is the Hydrotech 50 gallon per day membrane, part #33001033, and also referred to as S-FS-20. 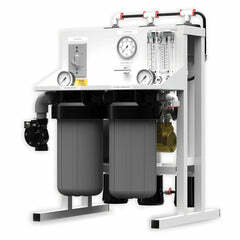 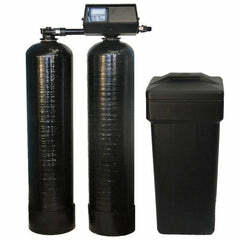 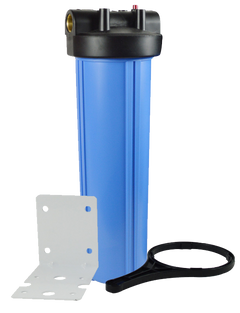 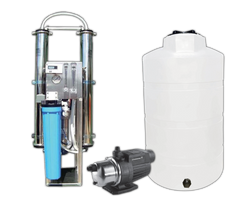 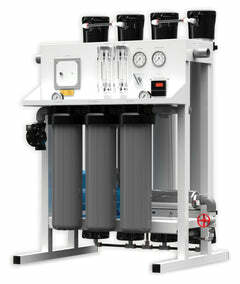 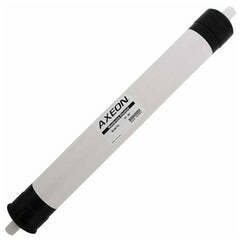 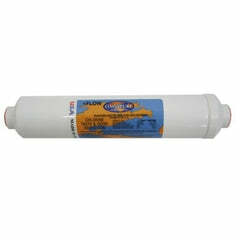 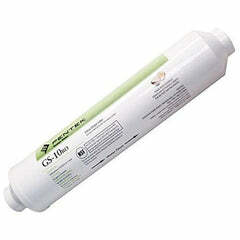 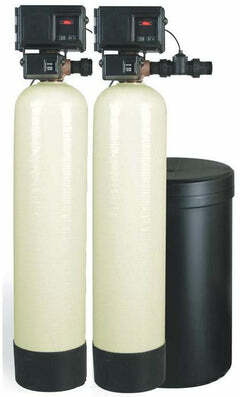 This filter is popular in many of the Hydrotech reverse osmosis systems. 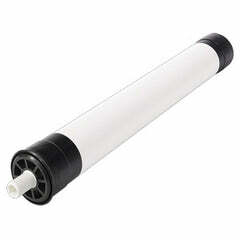 Should be replaced every 2-4 years. 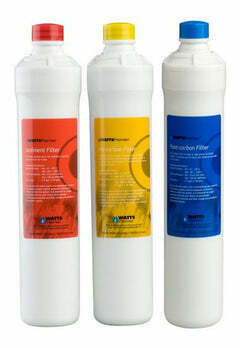 Call us if you need help finding the right filters.